Things change, in sports and in life. If you’re around sports any amount of time you see the changes happen. Changes can happen overtime or in a split second. Coaching staffs can change from season to season orplayers lives can change from one play to the next with an injury. 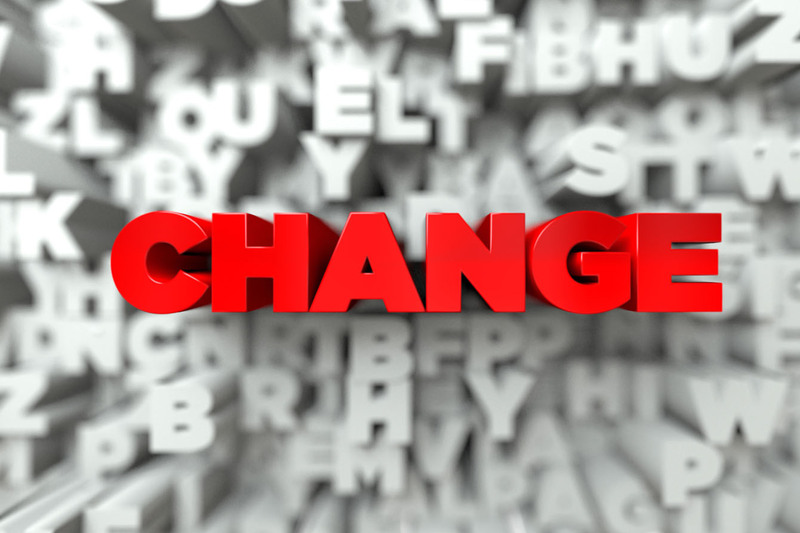 Sports is built around change and the ups and downs of those changes. Changes can bring about anxiety, fear, or happiness along with many other emotions. Just last night on the sidelines of a local game I saw many changes take place, from bigplays, momentum swings, to a player having an injury that ended his season this year. There is without a doubt changes in sports every single day. Just like sports, life is full of changes. The world we live in is forever changing which can cause people to have the same fear or anxiety you see on the sidelines of a game on Friday night. From sickness, death, and occupation change, changes will happen, but as followers of Jesus there is one thing we can always trust in as never changing, and that’s Jesus! Hebrews 13:8 says, Jesus Christ is the same yesterday and today and forever. While this world may change, sports may change, Jesus never changes! Put your life in His hands today and you will find peace, joy, and love in a every changing world.